The Statewide Database (SWDB) is the redistricting database for the state of California. In 2001 and 2011, these data were used for state legislative, congressional, Board of Equalization and local redistrictings following the 2000 and 2010 Censuses respectively as mandated by law. Data collection and processing for the redistricting are ongoing tasks conducted over a ten year period of time, starting with the collection of the decennial census at the beginning of each decade. With each statewide election between redistrictings, updated data sets are made available as a free, public resource as soon they are processed. Currently the data are collected for the 2021 redistricting. Statewide Database staff is dedicated to providing nonpartisan support and assistance to all interested in using these data, including the general public, scholars and politicians. We provide raw data via the Internet free of charge or CD-ROMs with data at cost. We make our offices and equipment available for public use and provide training on how to work with the data. Our staff can assist in downloading and FTP access, formatting and using statistical analysis packages. We monitor the development of Geographical Information Systems for redistricting and have copies of the most common packages available in our offices in order to be able to provide assistance on how to use them with our data. We are able to fill small requests and take on special projects that relate to redistricting and districts, as well as to the demographic and political make-up of the State of California. In this capacity, we have, for example, created maps of their districts for legislators, and statewide maps for the Justice Department. We have provided journalists with data and maps for articles, and helped students with data analysis. Non-profit organizations have utilized the database in creating demographic maps with densities of particular populations in order to identify locations for new service providers. We collect redistricting literature and copies of cases that relate to redistricting and the census enumeration in order to provide a research library along with our data. In 1996 and 1997, Statewide Database staff traveled throughout California to give presentations to local staffers and officials about the Block Boundary Suggestion Program (BBSP). BBSP offered the opportunity to adjust Block Boundaries and clean up local lines. SWDB staff provided technical support and equipment to local jurisdictions, and finalized BBSP with the transmission of a statewide file to the Census Bureau. We are located on University of California, Berkeley's campus. Our mailing address is provided below. Statewide Database staff are available to give presentations on the data and their use. Please contact us with feedback, suggestions, or any questions via e-mail or by phone at (510) 642-9086 or to make an appointment to drop by our offices. The Statewide Database emerged from a database that was originally created for California's State Assembly, to be used in the redistricting of 1981. Legislative redistricting is the process in which the lines of the State Senate and Assembly districts are redrawn every ten years following the new census. Redistricting is a complex process in which a variety of criteria have to be taken into consideration. One of these criteria is the constitutionally mandated 'equal population' rule that states that districts shall roughly contain the same amount of residents. Other criteria include contiguity, compactness and respect for communities of interest, not necessarily in that order. Some criteria are at odds with each other and interpretation of what should or ought to be done varies widely. Consequently, a detailed database that gives legislators, and now the Citizens Redistricting Commission and other interested parties the opportunity to look at the variables important to them, and provides the freedom to draw different redistricting plans to evaluate the outcomes for the population of interest, is of great importance. During the redistricting of 1981, the database was not nearly as sophisticated as it has evolved to be at this point. Technologies such as Geographical Information Systems (GIS) were not available, and maps had to be edited manually. Statistical packages were more difficult to use and much more expensive than today. The general public was practically excluded from the process of redistricting simply due to these factors. Much has changed since then. In 1993, the California Legislature voted to house the database permanently in a nonpartisan environment. The Institute of Governmental Studies (IGS) at U.C. Berkeley was selected for various reasons. One, Professor Bruce Cain, an expert on redistricting in California and at the time, Associate Director of the IGS, was willing to handle the project as Principal Investigator. Secondly, the Institute's library is well known for its extensive collection of research materials on California policy and politics, and additionally is a repository for old redistricting maps and resources.  Thirdly, the location at the University of California assures open access to the public, and places the database in an environment that welcomes academic input, which in turn is a benefit to the project. During preparations for the redistricting of 2010, it became increasingly clear that the database needed much more space to be able to handle the increasing requests for public access to software and data, and auxiliary tasks such as grants for technical assistance sites. Dean Christopher Edley of Berkeley Law graciously offered space in a building that houses the law school's research centers. In 2009, the Statewide Database moved to its new home in an off-campus building at Berkeley Law. The information in the Statewide Database is a public resource and available free of charge to anyone interested in the political and demographic make-up of the State of California.